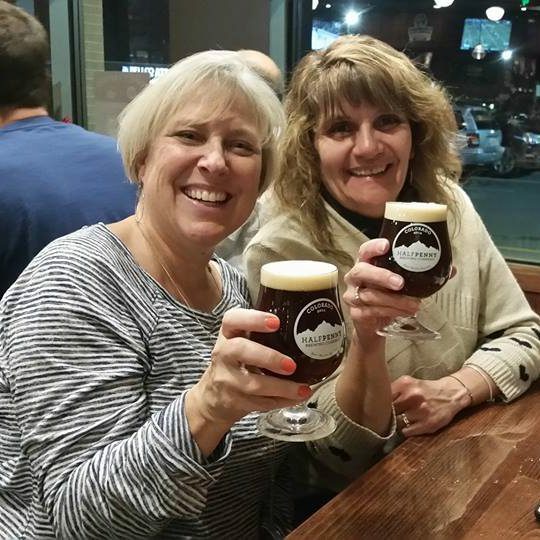 We are a family-friendly, neighborhood craft brewery in Centennial, CO. We specialize in hand-crafted beer, especially German and English styles. Are you looking to host a holiday party, birthday party, retirement party, work happy hour or other special occasion? We have two semi-private areas for any occasion! 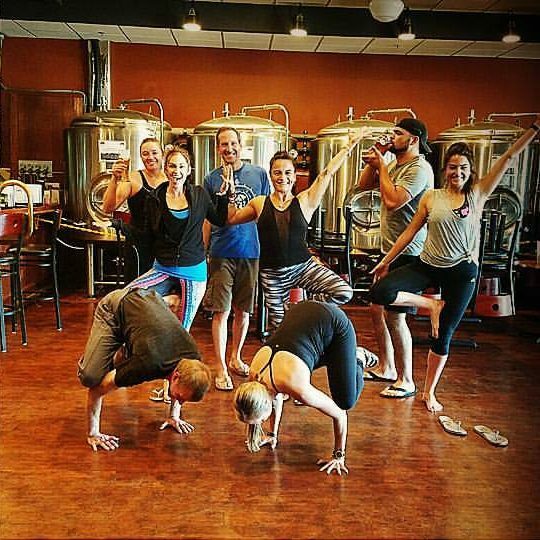 Talk to your friendly servers, email us or give us a call to see how to reserve any of the areas in the taproom for your next event! 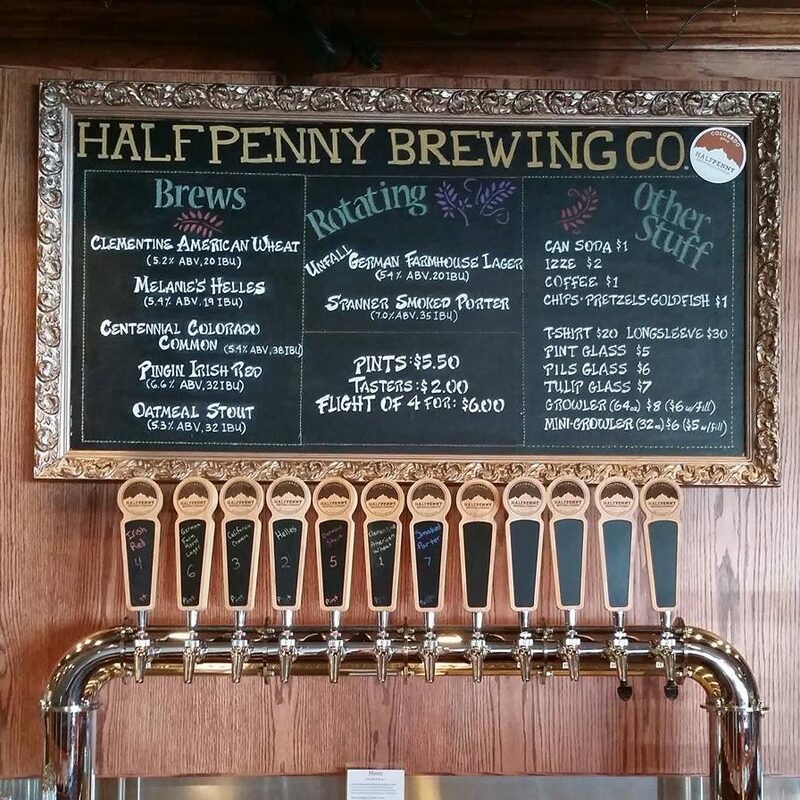 Halfpenny Brewing Company added an event. Classic rock that touches the soul sung from the heart. Enjoy the Halfpenny release of the Ordinary Bitter, a classic English style, and grab some absolutely delicious Baja tacos from Clamato Time after 5pm! Live music with Keith WrenFriday April 26th - 6:00pmHalfpenny Brewing CompanyClassic rock that touches the soul sung from the heart. 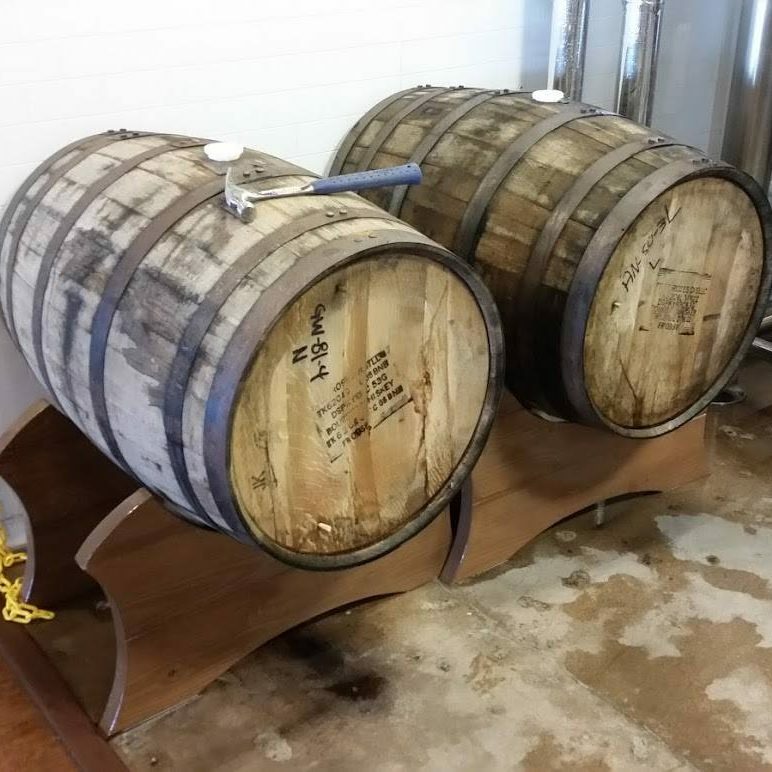 Announcing Halfpenny Brewing Company’s 3rd Annual Homebrew Competition! Win a chance to brew your beer on our 10 bbl system and have it on tap in our brewery. The winner and their beer will also be entered for a chance to compete at the Great American Beer Festival Pro-Am competition. - Competition is open to ALL BEER styles, no ciders, meads or wines. - NO LIMIT to the number of entries per person. - No refunds once you have registered. - Must be a resident of Colorado to enter. - Labels will be emailed out once you have registered, labels must be filled out correctly and RUBBER-BANDED to each bottle. - Bottles must not have any other labels on them and caps must be blank or blacked out. 3rd Annual Homebrew CompetitionSaturday June 8th - 11:00amHalfpenny Brewing CompanyAnnouncing Halfpenny Brewing Company’s 3rd Annual Homebrew Competition!